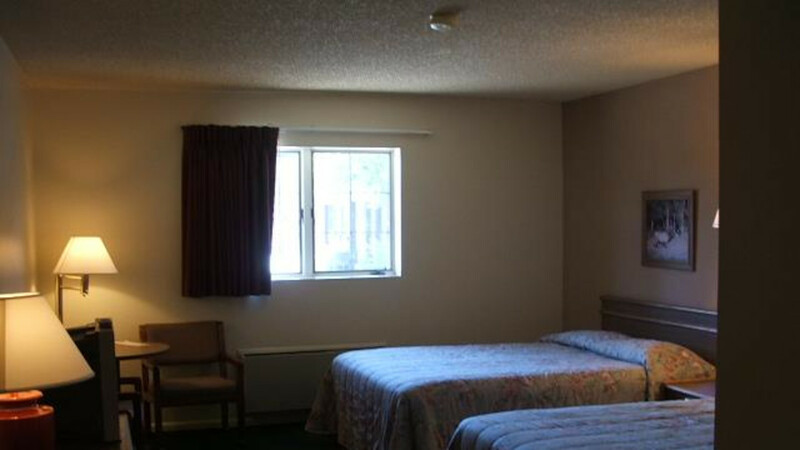 Check out our clean rooms and great atmosphere. 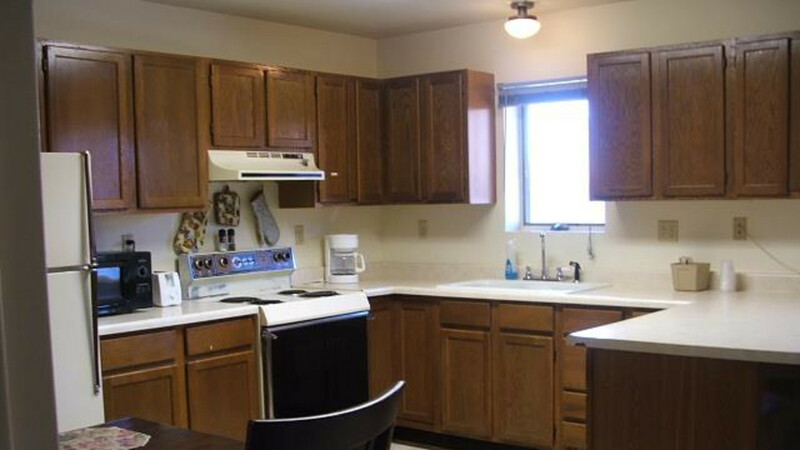 Centrally located, close to shopping and historic downtown. High-speed Wifi. 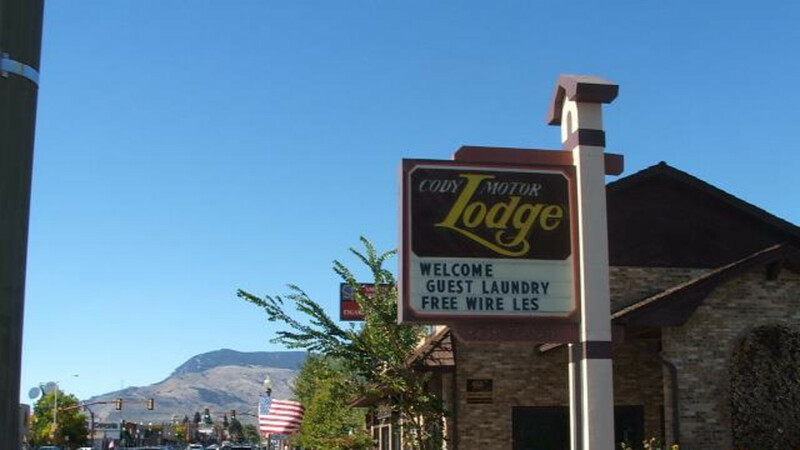 Located in the central business district of Cody, the Cody Motor Lodge offers ample off street parking, laundry facilities, and interior hallway access. 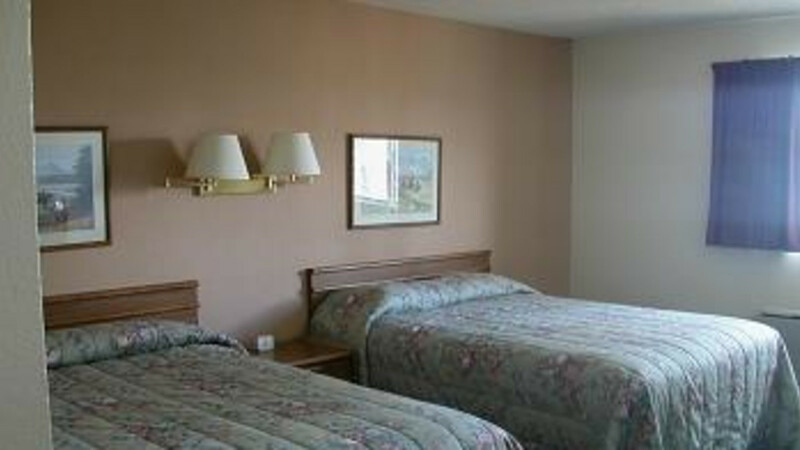 The Cody Motor Lodge is the perfect stop for the weary traveler. 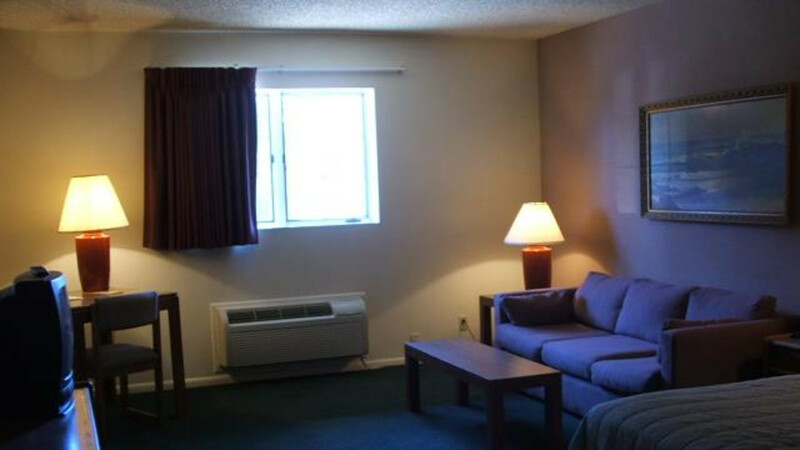 Businessmen and families alike will find the spotless, modern, and comfortable facilities just what they are looking for after a long day of driving. 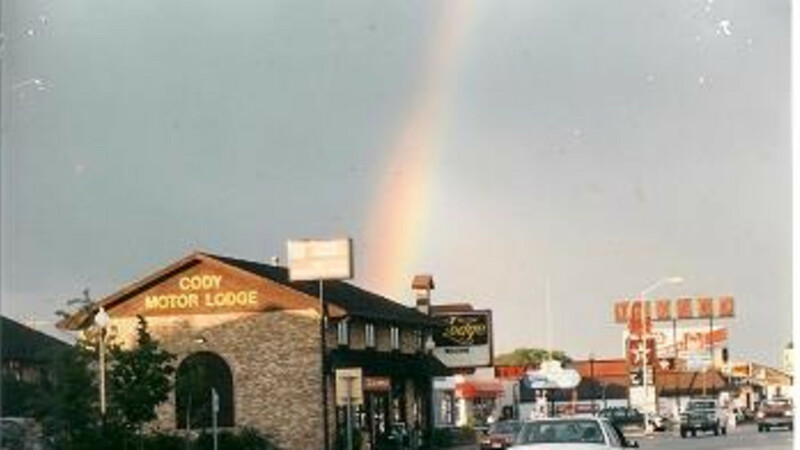 Located on Cody's main street - Sheridan Avenue - the Cody Motor Lodge is within easy walking distance of restaurants, unique shops and central business, as well as the Irma Hotel, the Buffalo Bill Historical Center and other local attractions, such as river rafting. 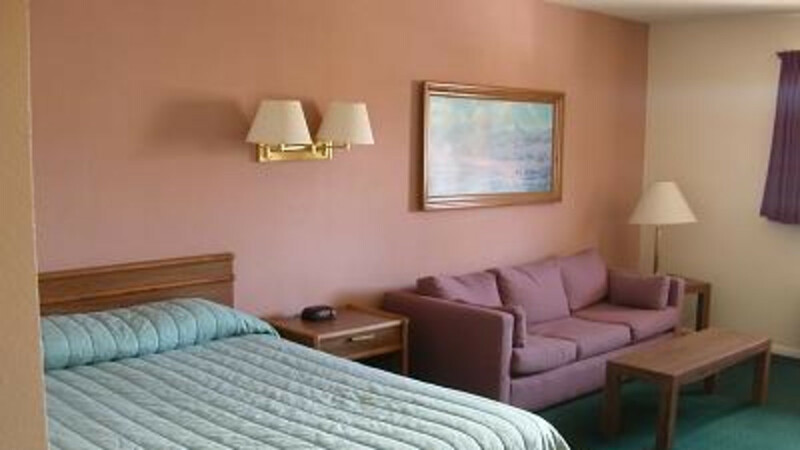 For the best moderately priced lodging call the Cody Motor Lodge at 1-800-340-CODY. 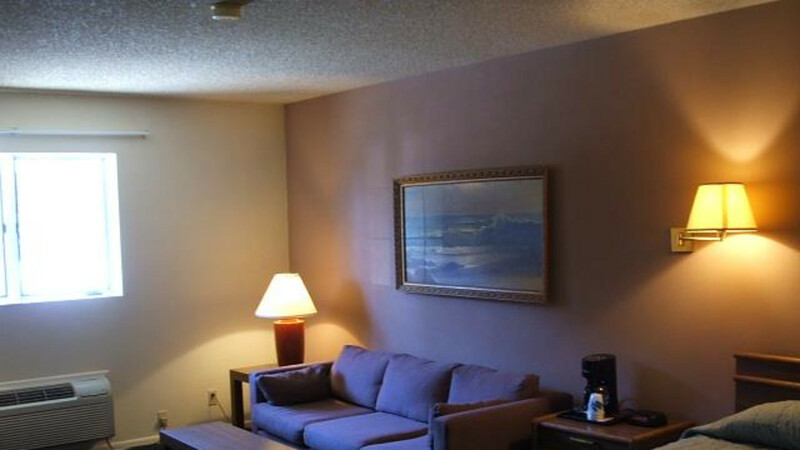 Good location with adequate accommodations.